This quilt was a gift to my sister Becky. Machine pieced, hand appliqued and hand quilted by Jerrianne in 1999. 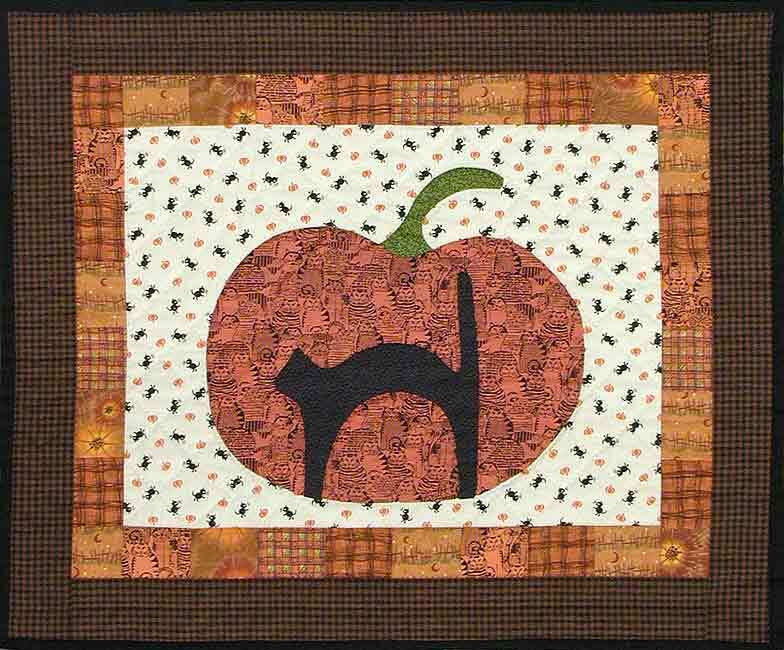 The design came from a quilt by Linda Brannock in the October 1999 Issue of "American Patchwork and Quilting".